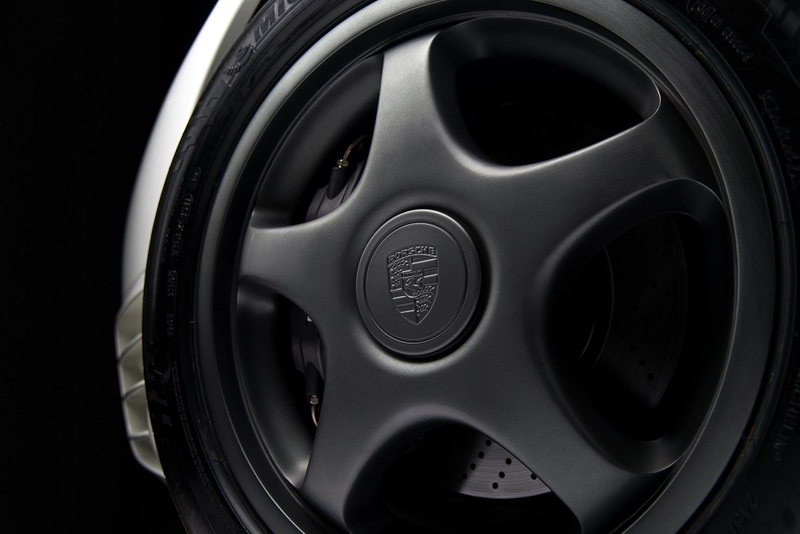 Bruce Canepa is one of the lucky few who was able to buy a brand new Porsche 959 when they came out in 1988. Fast forward about 30 years, and he's the man responsible for tracking down, restoring, tuning, and reselling the most 959s in the country, and maybe even the world. His wealth of experience with this one-of-a-kind Porsche has allowed him to build a business that offers current or future owners a one-stop-shop for all things 959, but as you may have imagined—it's not cheap. Let's say that you've finally found the Porsche 959 of your dreams, but it turns out it needs some mechanical work, and the interior simply looks worn out. Heck, maybe you don't like the exterior color, so maybe you want to change that, too. Oh, and the 959 was super fast back in the day, but now it's just "ok," so maybe a performance upgrade would be nice. No problem, all you need is a mere $750,000. And no, that doesn't include the price of the Porsche. 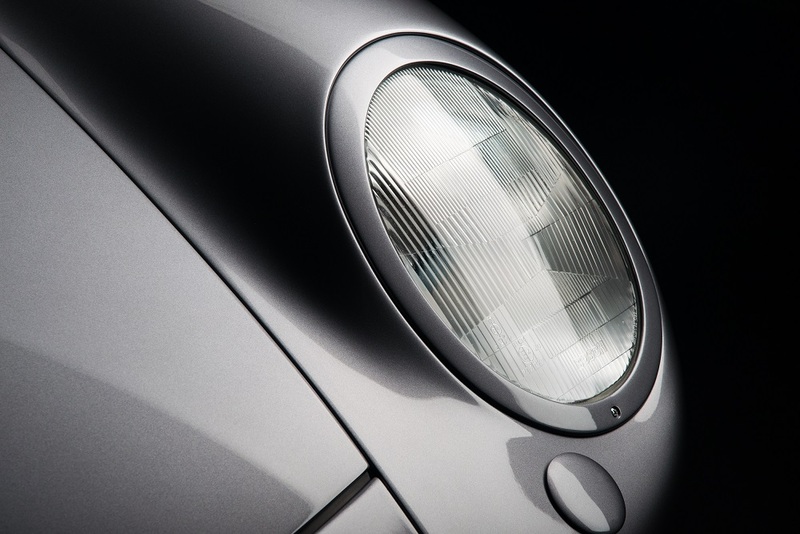 Different exterior color palettes offered by Canepa for the 959SC. That's right, Canepa will practically rebuild your "normal" 959 into a modern-day supercar called the 959SC that's bound to turn heads and smoke the newly rich and their latest toys. For three-quarter-million-dollar you get a new exterior color of your choice, a full disassembly of the vehicle, a new interior, and a performance job that boosts the stock 450 horsepower to a ridiculous 763. As you can imagine, this isn't a quick project. Not even close. “The $750,000 cost is creating almost an entirely new car, it's not an upgrade package," a Canepa spokesperson told The Drive. Every piece of the car is looked at and refinished, and with all the development we've done to the car, it's more like an evolution rather than an upgrade." Various interior color palettes offered by Canepa. The 2.85-liter flat-six motor of the Porsche 959. According to the statement released by the company, the "Concours-level restoration" takes over 4,000 hours, and it "sets these beauties apart from any others on the planet." Canepa goes as far as saying that if Porsche had continued the development of the 959, "it would most certainly look and perform something like this," referring to the 959SC. The body is sanded down and prepped to receive a new high-end paint job, while the interior is stripped to the core and re-wrapped with new supple leather in the customer's paint-to-sample color of choice. 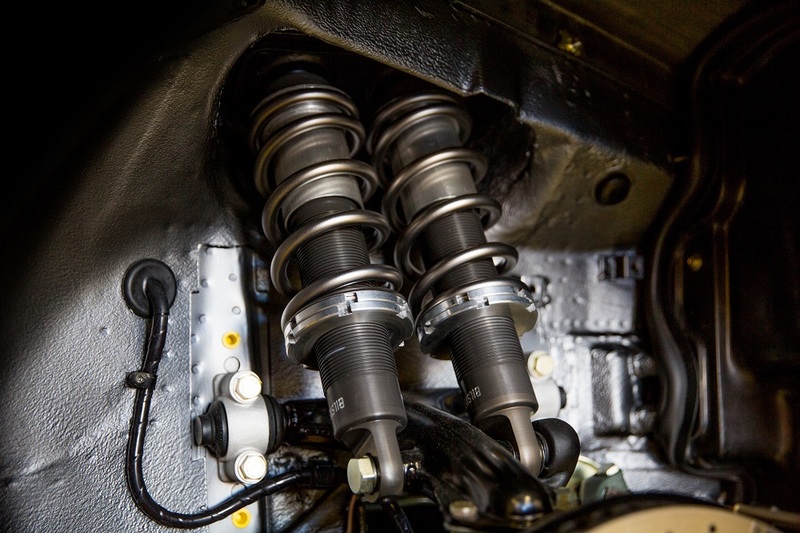 The drivetrain is removed and completely overhauled, which includes removing the stock Porsche turbo system and replacing it with a parallel twin-turbo setup from Borg Warner. In the end, the 30-year-old Porsche will actually look like it's brand new, but I guess that's a good thing when you're spending upwards of $2 million total on a car and a restoration job.